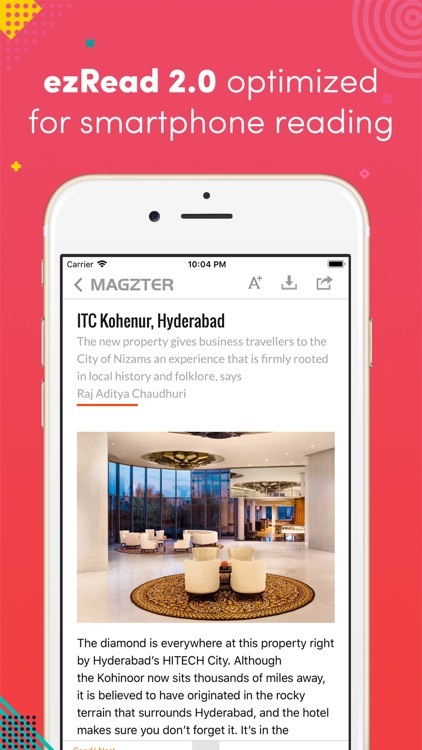 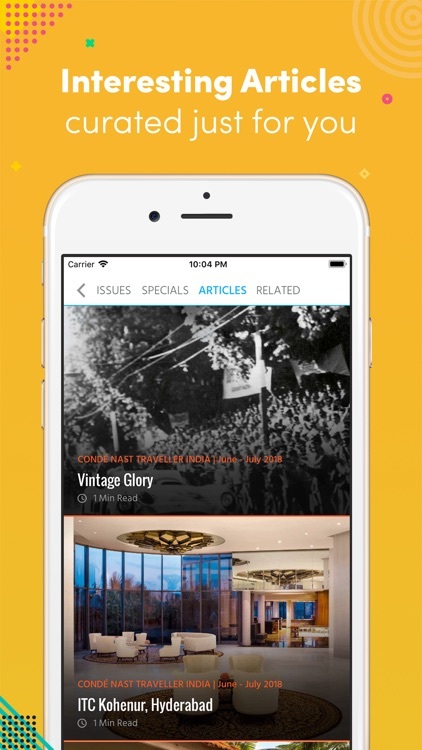 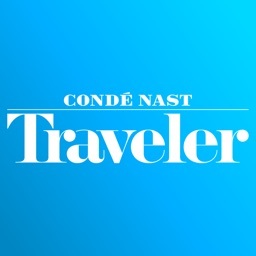 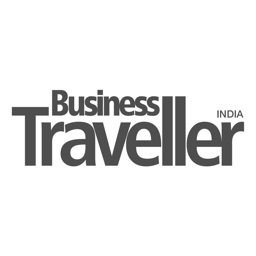 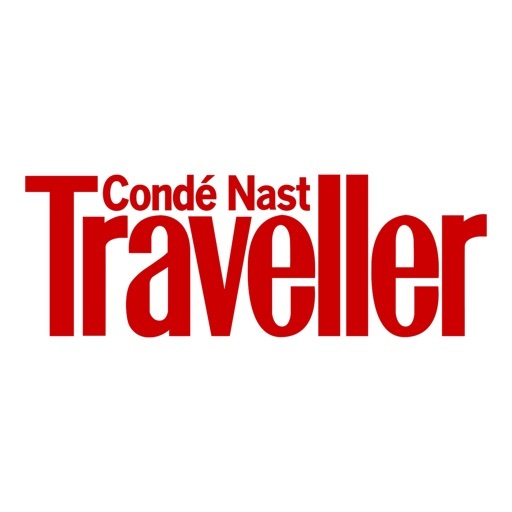 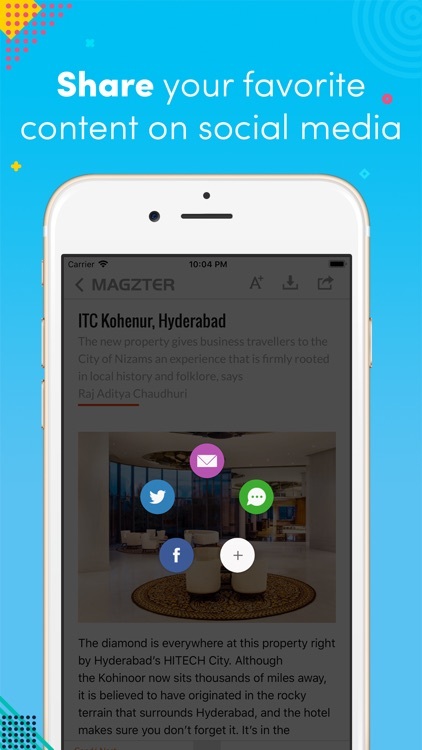 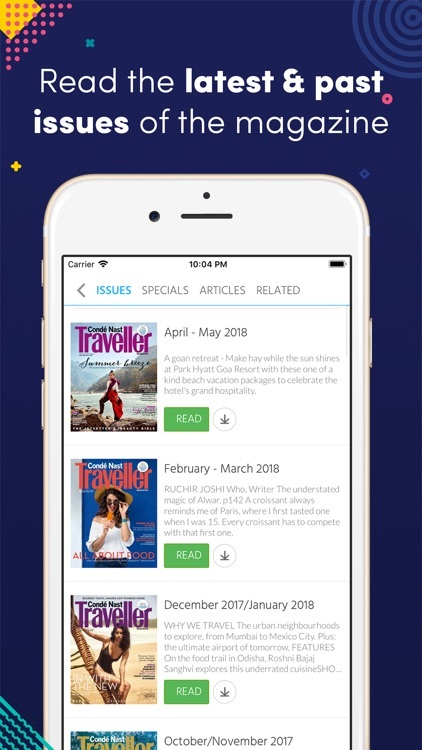 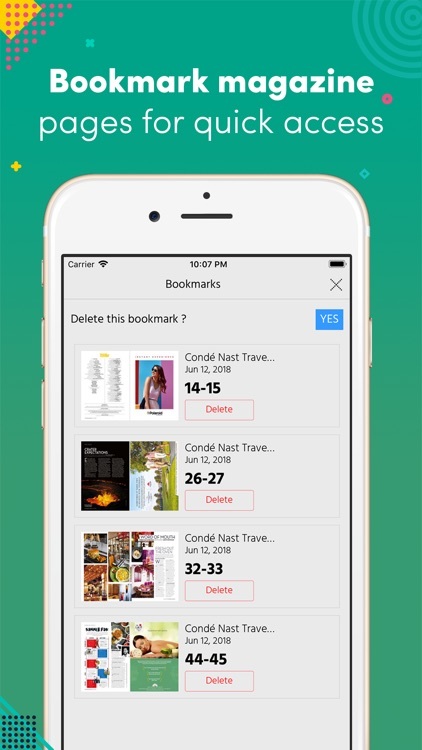 Condé Nast Traveller India by Magzter Inc. 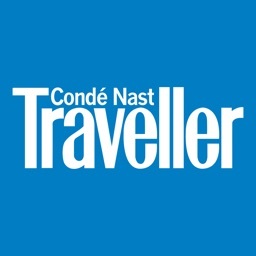 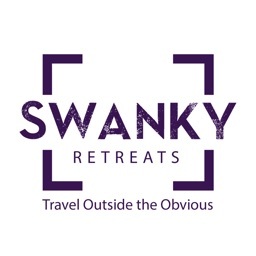 The last word in travel. 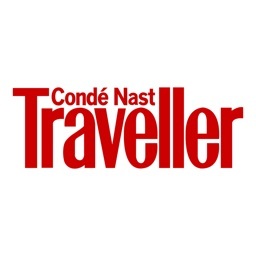 Whether it’s the current ‘it’ destination or a new way to experience your favourite city, an adventure of a lifetime or a journey that will bring the family together, whatever you’re looking for Condé Nast Traveller India has a trip you’ll want to embark on.